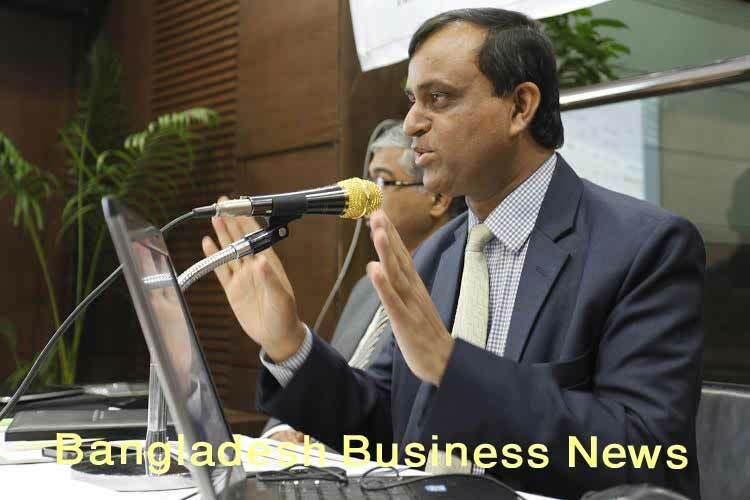 Dhaka, Bangladesh (BBN)-Bangladesh government has appointed Prof. Dr. Swapan Kumar Bala, immediate past managing director of Dhaka bourse, as a commissioner of the securities regulator for two years, officials said. 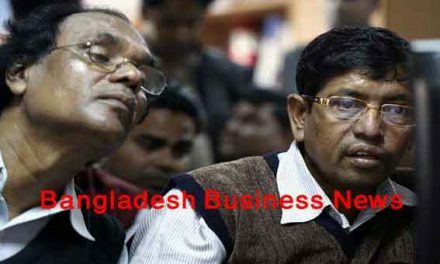 The Ministry of Public Administration on Monday issued a gazette notification regarding the appointment of Mr Bala at the Bangladesh Securities and Exchange Commissioner (BSEC). “Dr. Swapan Kumar Bala, a Prof. at the department of Accounting and Information Systems of the University of Dhaka, has been contractually appointed at the BSEC as a commissioner for two years,” said the gazette notification of the Ministry of Public Administration. 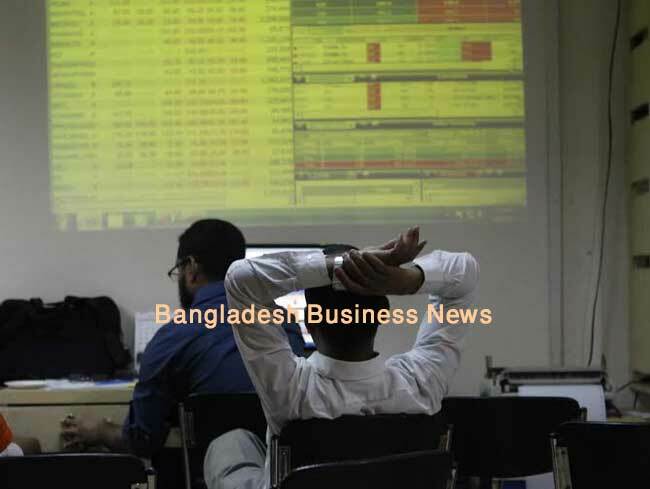 Mr. Bala completed his tenure as the first managing director of the demutualised Dhaka bourse on April 15 last. Mr. Bala’s appointment came as part of fulfilling the vacancy of a commissioner at the BSEC after Arif Khan, a former BSEC commissioner, recently resigned on heath ground. 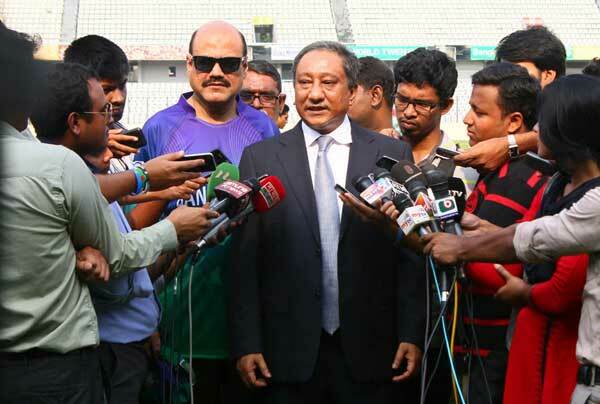 Mr. Bala will officially join as BSEC commissioner Tuesday.